Todd Smith’s vanity project, the cancellation of the White Pines Wind Farm, came with unintended consequences. 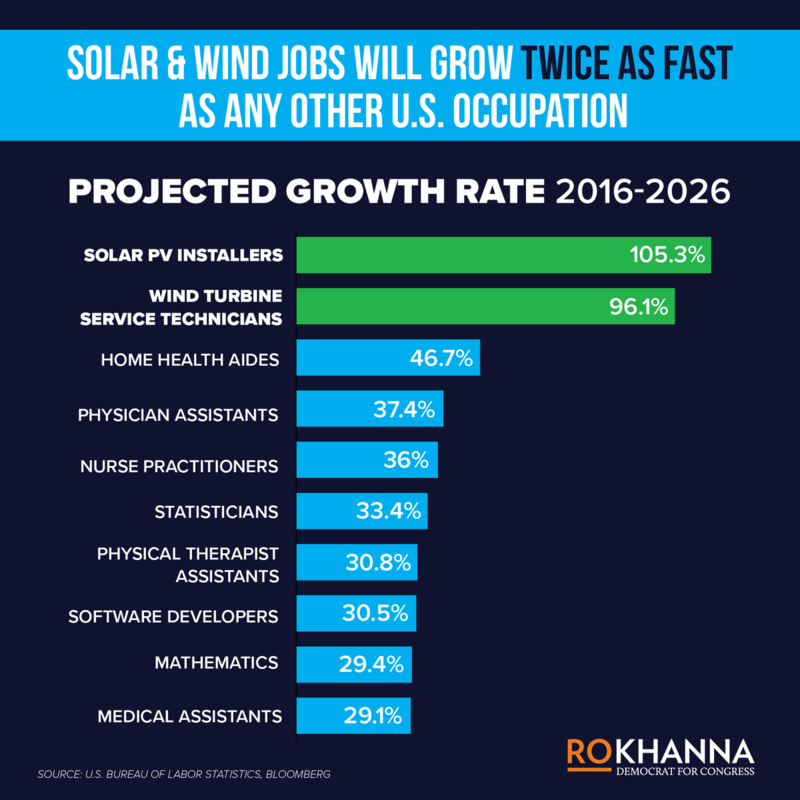 Beyond the $100 million lawsuit that Ontarian’s will end up paying, the loss of farm revenue necessary for sustainable agriculture, the loss of prospective commercial development fueled by cheap renewable energy, is the loss of good paying jobs in turbine construction and servicing. Here is a chart that puts employment information into perspective. Now, as Minister of Economic Development, Job Creation and Trade, will he be mature enough to live up to his job description and reverse his decision on White Pines? 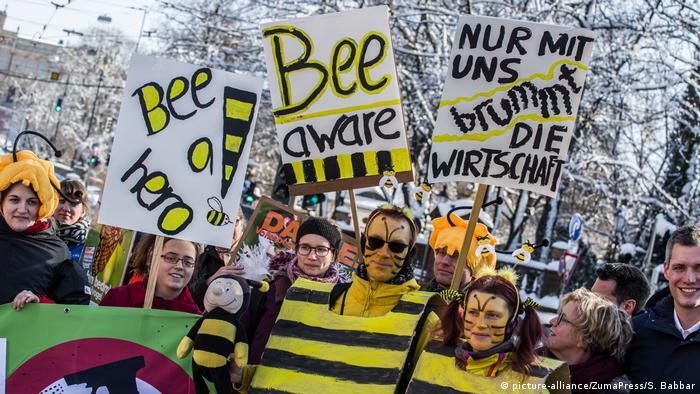 A petition for a referendum on preserving the diversity of species — better known as the “save the bees” petition — has gathered the legally required 10 percent of all eligible voters in the southern German state of Bavaria, two days before the end of the official registration period. The petition is aiming to make amendments to the Bavarian Nature Conservation Act.